PWR-4™ Industrial Maintenance Cleaner Blasts away oil and contaminants off of contacts, printed circuit boards, barcode instruments, switch boxes, gear boxes, and electronic motor controllers. 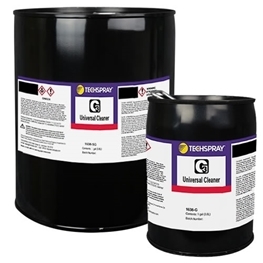 Grease and oil flow right off, reducing the time and materials needed to scrub off stubborn soils. 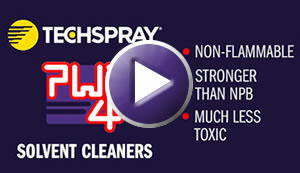 Ideal where a safer, nonflammable, and cost effective cleaner is required. 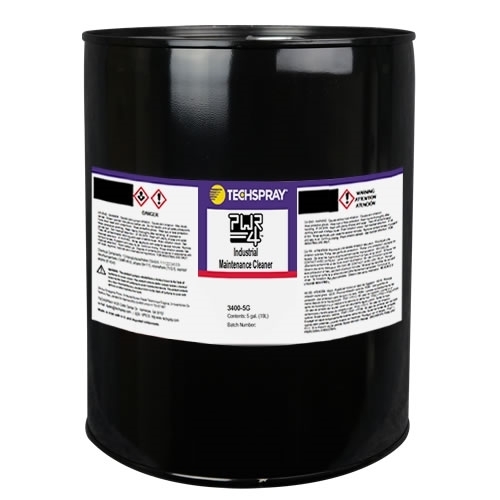 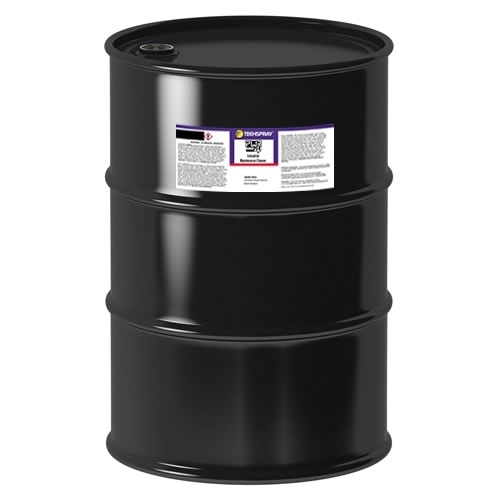 This innovative solvent is much safer than the four most common industrial solvents: TCE, nPB, Perc and Methylene Chloride and quickly cleans the most difficult greases and oils from electronics, relays, and motors. 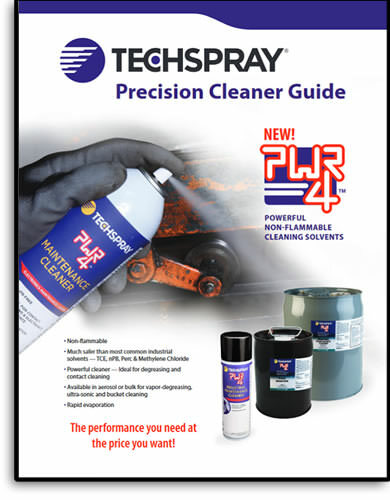 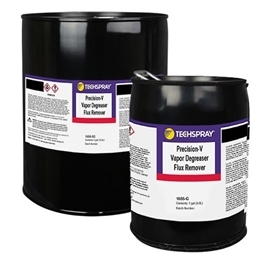 It is engineered to remain stable and effective over thousands of cycles in vapor degreasing equipment. 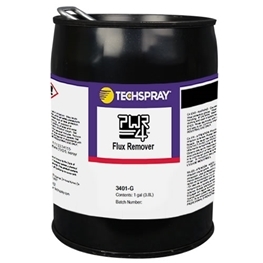 Powerful, non-flammable & cost effective for flux removal PWR-4™ is ideal where a safer, nonflammable, and cost-effective cleaner is required.